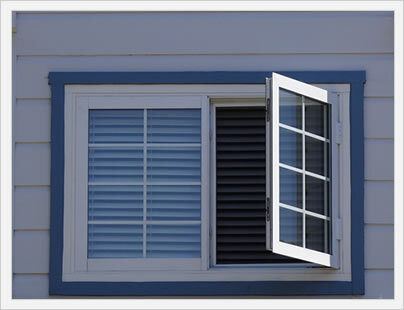 Consumers and homeowners can expect soundproof window prices to range from $75 to $1500 fully installed. This price range is so large that it tells the consumer very little, so let us explain. Soundproof inserts work with your existing windows and you can get a cheap vinyl insert and install it yourself for $75 per window. Full replacement soundproof windows on the other hand are very expensive units that can run as high as $1500 per window fully installed. We will go over the 3 basic options when it comes to soudproofing your windows and give you fair price ranges for each. Soundproof plugs are the easiest, cheapest and quickest approach to soundproofing your windows, but have significant disadvantages. These plugs are removable hard packed foam plugs that are anywhere from 1.5" to 3" in thickness. The foam is cut to the size of the window opening and is inserted by hand to create a snug fit. This can be done by a homeowner without any expertise and therefore requires no professional installation. Once the foam plug is in the opening it blocks out noise, as well as pretty much all the light that would typically enter through window glass. Foam plugs may be available at the big box stores or through online retailers. Foam plugs are a quick and effective solution for blocking out noise, but they pose two pretty significant drawbacks. The first is that they really don't look very good since you are basically shoving a hunk of foam into your window frame. They also block out all of the light, which might be an advantage at night (and for a good night's sleep), but they are little help during the day since they must be taken out and then reinserted each night to effectively block outside noise. Soundproof Inserts are placed on either side of the existing window and work in conjunction with the window to deaden much of the outside sound. More often than not, the insert goes on the inside of the window since there is often more room to work with (the biggest factor of soundproof windows is the space between the panes of glass). In some cases, how the insert looks to the homeowner will play a role in whether it goes outside or inside the existing window. Insert frames are usually a vinyl, fiberglass or wood frame that has a thick pane of glass that is actually two panes with a thin laminated film between it to help with soundproof properties. Inserts can be relatively cheap vinyl frames to the more expensive fiberlgass frames or even a very nice looking wood frame that would only be used on the interior of the window for the sake of durability. While there are some very nice advantages to inserts (they are MUCH less expensive than full replacements), there are also some disadvantages that homeowners should be aware of. First off, they can only be used with windows that are in decent shape; if the window unit is in a state of disrepair, they should probably be replaced so that further water damage to the sills and walls doesn't occur. 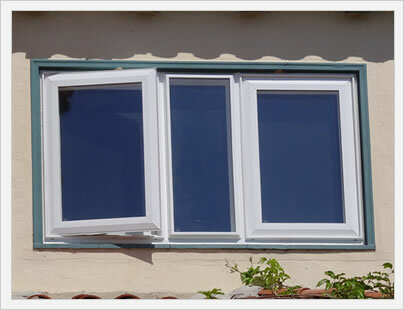 While there are some custom insert options, not all inserts will look good with the existing windows, nor will they always fit perfectly in the openings. Soundproofing replacement windows are well made and constructed windows that can be very expensive to purchase. These units will typically have an STC rated of 40 to 50, which is a measure of how much sound they block. There are a number of ways that manufacturers achieve this, the main one being the amount of space between the two panes of glass. Normal replacements will have a distance of 1.5", while soundproof windows will have 2.5" to 3" of space between the panes. This space between the panes is where much of the sound is effectively killed. 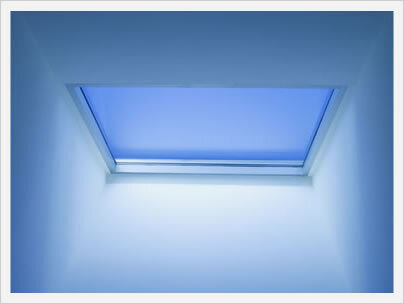 Manufacturers also use different glass thickness between the two panes - for instance a .50" and .75" thick glass. The glass may be laminated, which blocks sound and UV rays and adds to the cost of the unit. High quality glazing, seals, spacers, glass fills and frames help to create a very solid window unit that all work together to keep out as much noise as possible. While these windows are great at blocking noise, they are very expensive and often times cost prohibitive. They are also quite bulky units due to the space that must be placed between the glass panes and the need for a strong and durable frame. They are, however, the best long term solution for blocking out noise and making your house energy efficient and nice and quiet.